Halves On Above $4.39, Add Cheese: Swiss, Provolone, American - Half $0.40, Full $0.50. 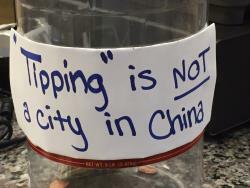 Add Toppings: Half $0.15, Full $0.25. Bread Choices: Marble, Pumpernickle, Wheat, White, Rye All Sandwiches Are Prepared With Anna's Famous Sauce Unless Otherwise Specified. Halves On Above $4.09, Sandwiches Above Include Choice Of Veggie Toppings: Cucumber, Onion, Lettuce, Tomato Add Cheese: Swiss, Provolone, American - Half $0.40 - Full $0.50. 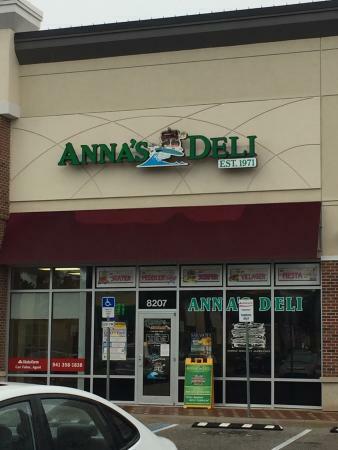 Bread Choices: Marble, Pumpernickle, Wheat, White, Rye All Sandwiches Are Prepared With Anna's Famous Sauce Unless Otherwise Specified. 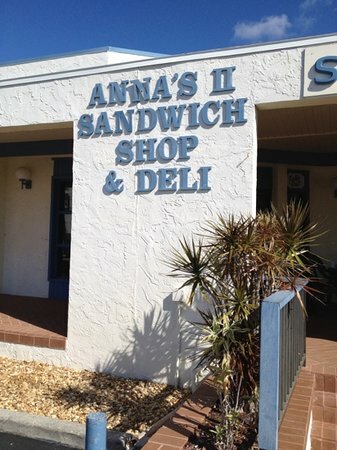 If its Anna's, its not just a sandwich!!! 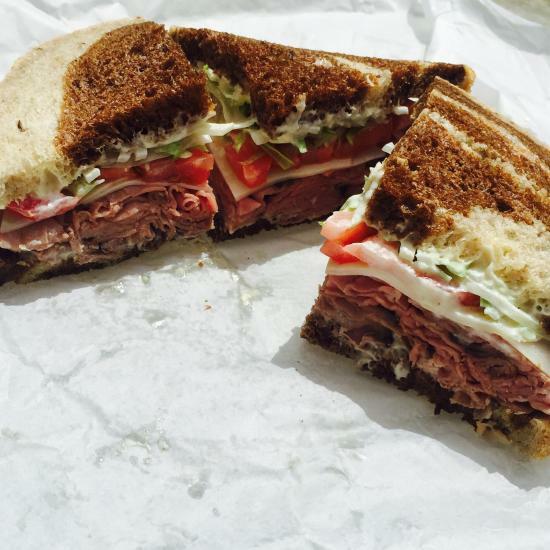 Anna's deli is always a favorite! The surfer sandwich is like nothing else. The service is always great as well. I love visiting local spots. 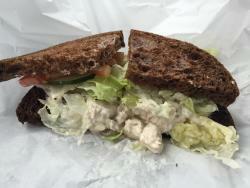 Anna's has the best sandwiches in the area. They are only open from 10:30 to 4:00 daily so you need to go when they are open. Great food. The Surfer Sandwich was excellent! We made 2 trips to the deli while on our recent stay. We have been to Siesta Key several times and had never stopped. Won’t be making that mistake again! Go IU to Eric! 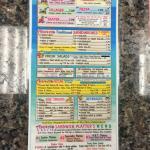 We are always sure to stop here at least one time per trip for the famous Surfer sandwich. Always fresh and tasty! 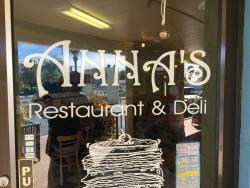 Get quick answers from Anna's II staff and past visitors.